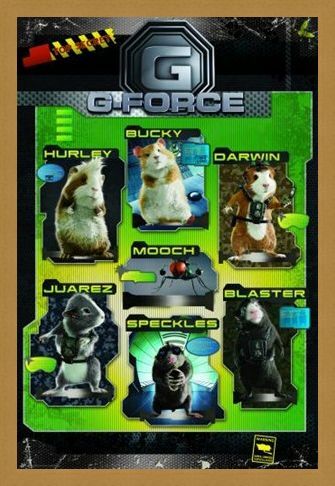 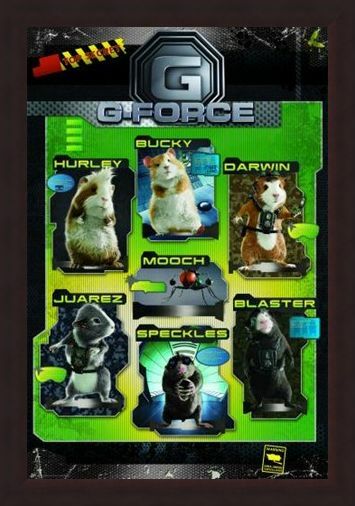 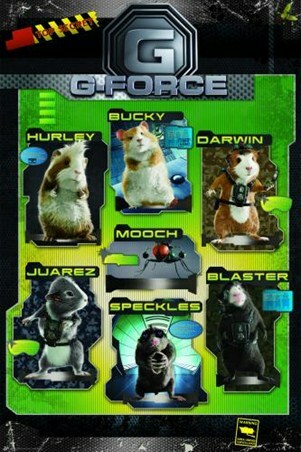 Action Comedy Film Poster: Released in the Summer of 2009, 'G-Force' is a hilarious action comedy from Disney, which follows the story of a team of secret agent guinea pigs as they attempt to stop an evil billionaire from destroying the world using household appliances. 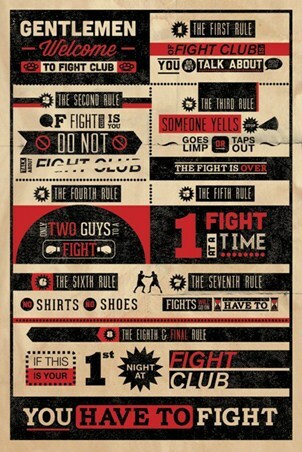 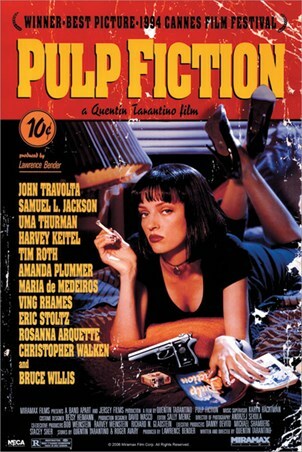 This awesome poster is ideal for anyone who loves the film, featuring great, top secret photographs of Hurley, Bucky, Darwin, Juarez, Speckles, Blaster and Mooch. High quality, framed Top Secret!, G-Force poster with a bespoke frame by our custom framing service.